The other month I wrote about the queues forming at Melbourne’s City Loop railway stations caused by the increased use of Myki: so what happens to these commuters when they return home at the end of the day? ‘Stuck in more queues’ is the unfortunate answer. I’ve posted about the issues with Myki a few times over the past month: first off was congestion at City Loop stations in peak hour, and yesterday I mentioned the lack of account information the system gives to commuters. 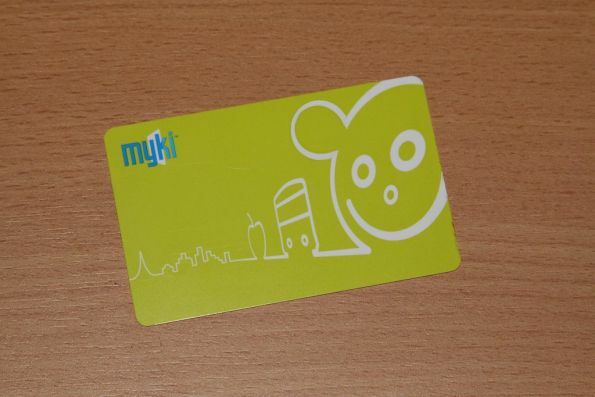 So what have the head honchos at Myki been doing in that time? 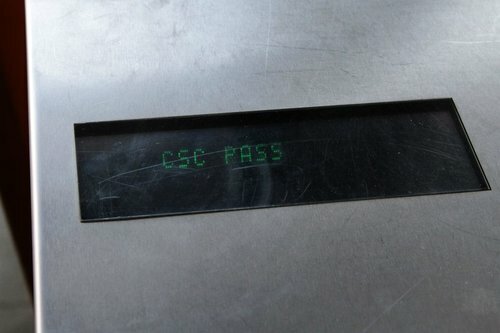 The woes of Melbourne’s new Myki ticketing system have been in the newspaper for months – the latest round has been congestion at the City Loop railway stations, and the lack of feedback to users when touching on or off at stations. You can experience it for yourself quite easily: just present your Myki to a ‘Frankenbarrier’ to begin your trip down the rabbit hole of incompetence. Having previous dealt with the perils of auto-generated website content in my post about the former township of ‘Sue City’, my recent random Google Maps wanderings around the greater Sydney area have found another mysterious location: ‘Sydney West Airport’. So what gives?